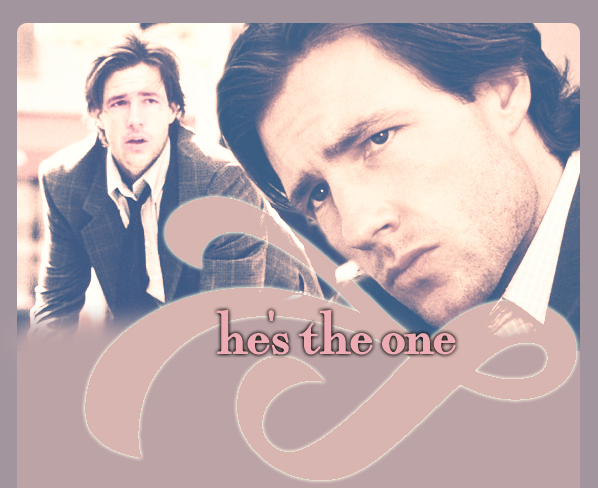 Edward Burns hit it big with his debut feature as a writer, director and star, the Brothers McMullan, in 1995. So what's he planning for the 20th anniversary? A sequel, of course. In fact, Burns tells Metro that none other than Tyler Perry � with whom he co-stars in Alex Cross � has encouraged him to get back to the Irish-American story lines that brought him success to begin with. It's been nearly 20 years since the Brothers McMullan. I can't believe it's coming up on 20 years. It�s crazy. I'm actually working on the sequel for the 20th anniversary. And I did one that comes out in November called the Fitzgerald Family Christmas, which is seven adult siblings. All my friends from big Irish clans who have seen it are like, "Oh man, this one hits a little too close to home." It's funny. Tyler is the inspiration for the movie. He had just watched Brothers McMullan while we were working together and he was like, "Why didn't you ever make a sequel for that film?" So that's where that idea came from. And then he goes, "You know, those first two movies were so successful, and it's all about the Irish-Catholic families. Why haven't you written about that since?" And I really didn't have an explanation. He's like, "Take it from me. Super-serve your niche. I guarantee that all those folks that really connected to those first two movies, if you were to make another Irish-American-themed film, they're probably going to come out to check it out." I was like, "F�, you know what? He's absolutely right." So I sat down and I just started writing. Aside from your own movies, a lot of your characters have this strong Irish-America identity. It's even mentioned here in Alex Cross. I had nothing to do with that being in the script. I think at a certain point in some of the films I've acted in, they just throw that in there � or they throw the New York thing in there. I was in this movie called Life or Something Like It with Angelina Jolie, a romantic comedy, and at a certain point they were just like, "All right, what are we going to do with this accent? Let�s get him in a Mets hat in one scene and we'll just be done with it." But for me as a filmmaker, it's not even just writing what you know, it's write what you love, you know? Growing up � everywhere we went there was just nothing but Irish people. It's in your blood.